[S545] 1930 Vance Co., N.C. Census, pg 226b. [S522] The Daily Dispatch, 18 Dec 2005. [S1524] Tony Short, "Short_Bumgarner Family Tree", Ancestral File. 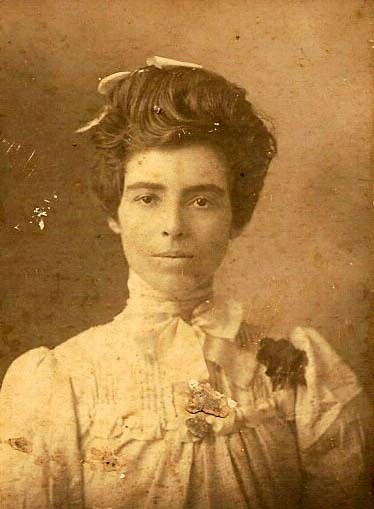 Birth*: Rosa Frances West was born on 6 April 1868 at Vance Co., NC. She was the daughter of Thomas Spencer West and Mary Anne Riggan. [S1671] Unknown author, Vance County Heritage North Carolina 2011, pg 245. Birth*: Thelma Mae West was born on 20 August 1928 at Henderson, Vance Co., NC. 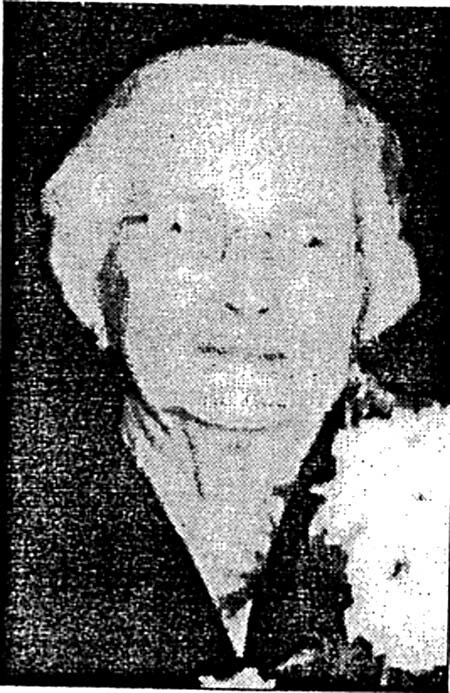 She was the daughter of Thomas Devaro West and Lois Fenner Faulkner. [S522] The Daily Dispatch, 31 Oct 2007. He was the son of Charles Abraham West and Mamie Pearl Garrett. Birth*: Thomas Devaro West was born on 19 June 1906 at Henderson, Vance Co., NC. He was the son of John Franklin West and Maria Jane Edwards. Death*: Thomas Devaro West died on 7 June 1989 at Henderson, Vance Co., NC, at age 82 . 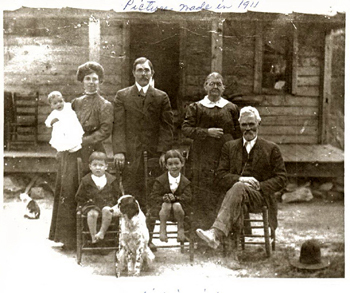 Rebecca West Short and her husband John Robert Short and two children. Marriage*: He married Mary Anne Riggan circa 1867 at NC. Birth*: Willard Allen West was born on 14 August 1926 at Henderson, Vance Co., NC. He was the son of Thomas Devaro West and Lois Fenner Faulkner. Death*: Willard Allen West died on 15 May 1966 at Henderson, Vance Co., NC, at age 39 . He was the son of Thomas Spencer West and Mary Anne Riggan. [S297] Unknown name of person unknown record type, Faulkner, John L. Compiled Data, unknown repository address. Birth*: Crocker Thomas Wester was born circa 1878 at NC. [S1182] The Franklin Times, 11 Aug 1905. Death*: Mary Wetig died on 7 July 1924 at Show Low, Navajo Co., AZ, at age 61 . [S1132] 1900 Navano Co., Arizona Territory Census. Birth*: Benjamin Wheeler was born on 23 September 1795 at Orange Co., NC; N.C. From IGI index 1993 edition. [S1406] Unknown volume, Jefferson Co., TX Death Certificate, unknown repository. [S522] The Daily Dispatch, 4 August 2003. [S522] The Daily Dispatch, 30 May 2010. [S2157] 1940 Wake Co., N.C. Census.